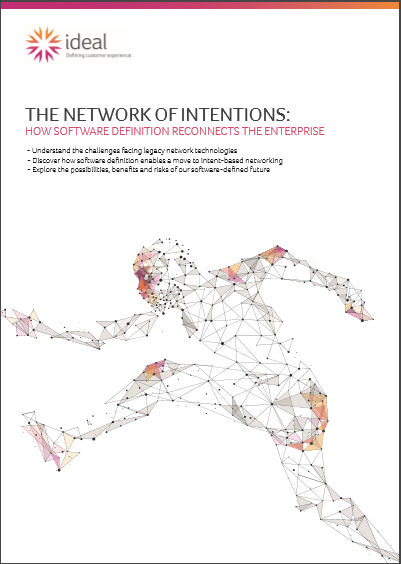 You can view the Network of Intentions eBook by clicking on the image. Explore the possibilities, benefits and risks of our software-defined future. After reading this eBook you should understand current network challenges and how Software Defined Access provides future network functions. You should also read our Software Defined Access brochure to further understand how to reduce network complexity and operational workload while achieving new levels of security, speed and visibility.